Generally speaking, an indemnity agreement is a contract, or a provision within a contract, which determines the potential financial responsibility of a party to that contract. The effect of such an agreement is a transfer of risk, by which one party agrees to indemnify, or hold harmless, the other party against potential risks and losses. To “hold harmless” simply means that one party agrees to indemnify and hold the other party free from any responsibility, liability or damage, that may arise out of the transaction. You may hear these parties referred to as the indemnitor and indemnitee. The indemnitor, also called the indemnifier, or indemnifying party, is the person who is obligated to hold harmless the other party for its conduct, or another person’s conduct. The indemnitee, also called the indemnified party, refers to the person who receives indemnification. Depending on the language of the agreement, an indemnification clause can have many different meanings. Most commonly, indemnity includes a mutual understanding that the injured party has a claim to reimbursement or compensation for particular damages, expenses, or losses they have experienced as a result of another party’s actions. 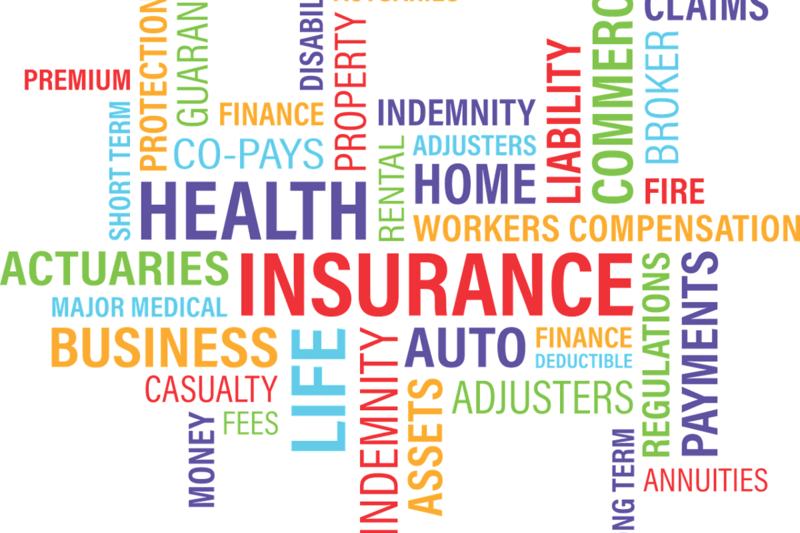 Additionally, an indemnity agreement can provide the indemnitee with a legal exemption, similar to the idea of having liability insurance coverage or an insurance policy, from any damages, expenses, or losses incurred. In this case, the indemnifying party would hold the liability and be responsible for defending an action brought against both the indemnitor and indemnitee. Indemnity agreements are commonly used by construction companies, and other business whose operations contain dangerous activities. However, indemnity agreements are useful for all businesses with employees, as a means to protect against employee lawsuits. Businesses also often utilize indemnity agreements when hiring an outside contractor such as a plumber, IT service, or other service professional. This ensures that the hiring company is not responsible for any damage, expenses, or loss resulting from the work, action, or negligence of the contractor. A common example of an indemnification agreement or indemnity clause is found in landlord-tenant agreements. These rental agreements generally contain indemnification provisions in which the tenant agrees to “hold harmless” the landlord against any damages or loss resulting from the tenant’s negligence. In this case, if the tenant were to cause damage to the property, the tenant would hold all obligations to compensate or reimburse the landlord for such damage or loss. If you are considering whether an indemnification agreement is right for your particular situation, contact our experienced general civil litigation attorneys at Bremer Whyte Brown & O’Meara, LLP to learn more.